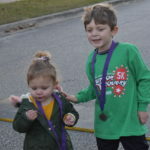 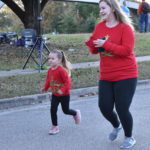 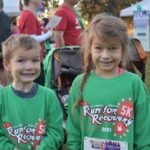 Our 9th Annual Run For Recovery kicked off with a non-competitive 1k Kids Fun Run, followed by a competitive and non competitive 5k Run/Walk. 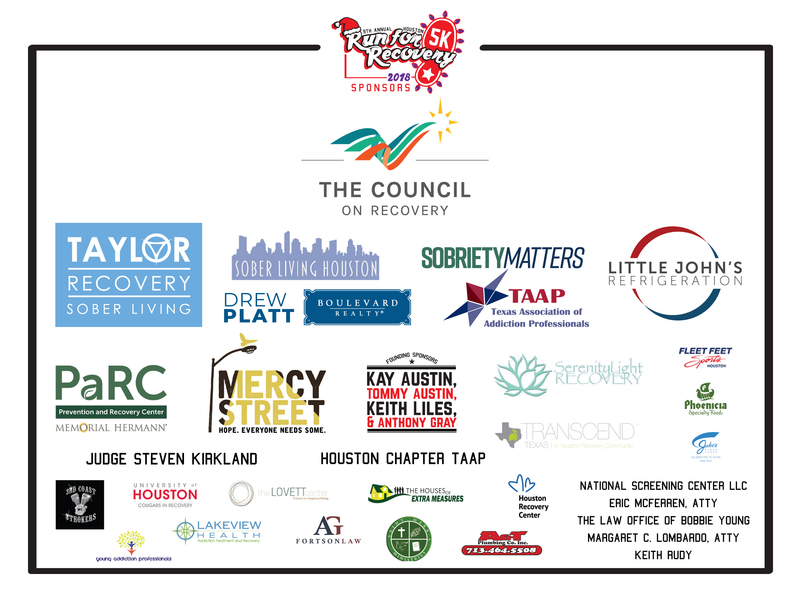 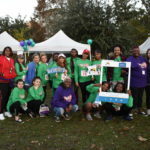 Our sincere appreciation to all of our sponsors, volunteers, community members, staff and race participants for making the 9th annual Houston Run for Recovery a success. 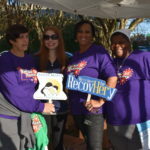 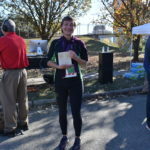 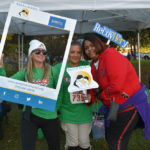 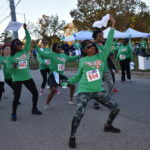 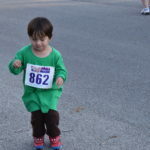 Over 400 participants joined us at Cleveland Park for a morning of fun, dancing and running to celebrate recovery. 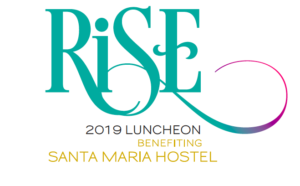 This annual fundraiser benefits Santa Maria, Star Drug Court and The Council on Recovery; organizers of this event. 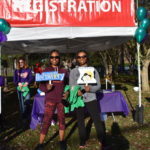 THANK YOU to all the participants, sponsors and volunteers!